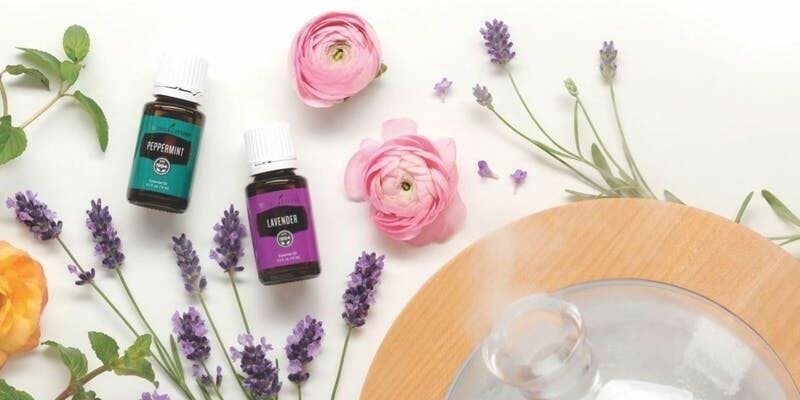 An introduction to essential oils class is scheduled for Thursday, Jan. 24 from 7 to 9 p.m. at the IPSB at Life Energy Institute in Culver City. The event will take place at 5817 Uplander Way, Culver City. The class will be led by organizers Tracy Griffiths, Maria Alamillo Ramirez and Chelsea Maclure who are bodywork/massage therapists. Attendees can learn about essential oils, how they are made, and explanations of how they can improve quality of life, said Tracy Griffiths, massage therapist. The free class will be interactive and will entail the fundamentals of essential oils. Many people use essential oils to help relieve stress and to aid in getting better quality sleep. Rose, peppermint, lavender, and chamomile are a few examples of commonly used oils. The class will also cover the use of herbs in aromatherapy. Wikipedia says that aromatherapy “uses plant materials and aromatic plant oils, including essential oils, and other aroma compounds.” It makes claims to improve psychological or physical well-being. Replacing toxic products that may be in your home with natural, chemical-free alternatives which can save you money will be discussed. Using oils to boost your immune system, are among the topics examined. Griffiths said she has been a massage therapist for 30 years. 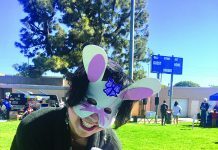 She attended IPSB at Life Energy Institute and is currently a teacher for doctors and nurses at UCLA’s Urban Zen Integrative Therapy Program. 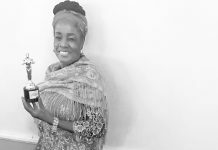 She shared her passion for improving the health of others, whether they desire to simply increase their energy or need help recovering from an ailment or illness. She believes enhanced wellbeing can often be accomplished by incorporating the use of essential oils along with yoga, for example. Griffiths explained how she has personally seen the above aid in the recovery and healing process of individuals with injuries and other health issues. Registration for the event can be found at eventbrite.com. Next articleWhat do you want to be when you grow up?